AFRICAN AMERICAN REPORTS: We don't need another Prince movie! We don't need another Prince movie! There have been some funny memes about not letting Lifetime do a Prince movie. That's cute and all but we don't need another Prince movie. 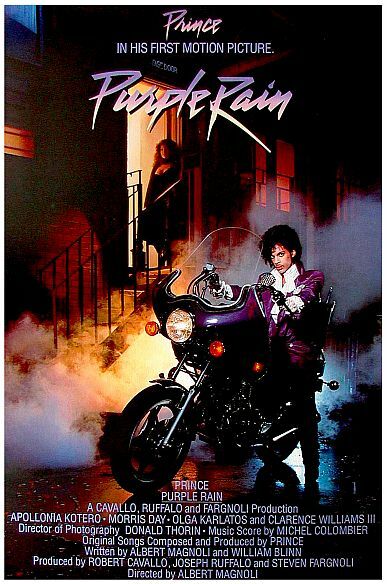 We already have the ultimate Prince movie and it's called Purple Rain!